Start a Business Voices™ Initiative! Be an equalizer in funding for education. programs without the support of our volunteers. operational needs. We need your help! 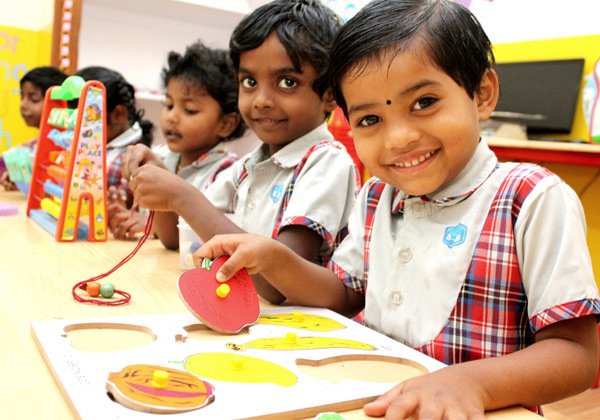 The BNI Foundation has been serving children and education since 1998. The BNI Foundation is helping to change lives by improving circumstances for children facing financial instability that negatively affect their educational opportunities. 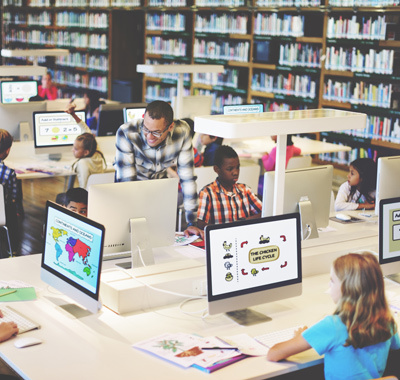 We support initiatives that provide resources to educators and organizations that make success easier for kids, either by removing barriers or by providing incentives for focusing on studies. For us, the mechanism to help with this shift is investing our time, treasure, and talent to assist in education where we can. 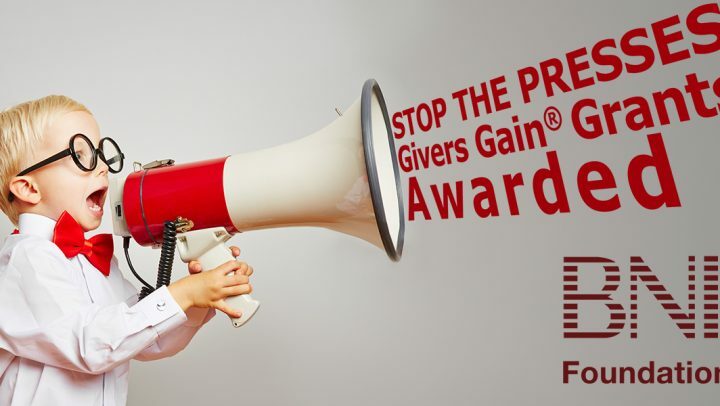 We do this through our Business Voices™ Initiative and our Givers Gain® Grant Program. Over the past 20 years, with your help, the BNI Foundation has given over $3,000,000 to schools and organizations with the greatest needs. We need your help to continue to make a difference worldwide. Over the last two years, our Business Voices™ Teams conducted events and drives, such as Career Day, Speed Mentoring, building and donating bikes, supply and clothing/shoe drives, Holiday Meals, and Holiday Presents and brought over $10,000 worth of goods and materials and provided over 2,000 hours of time to local schools and organizations. Lend your Voice in the community. Are you a teacher, a school or an organization who has experienced funding cuts in education? 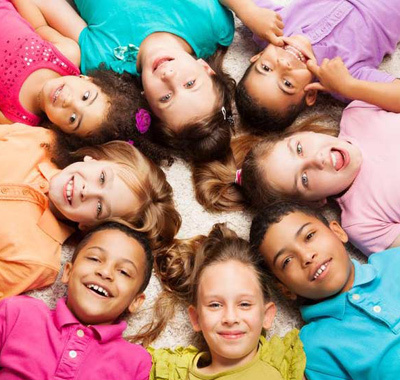 Over the last four years, the BNI Foundation has helped thousands of children. 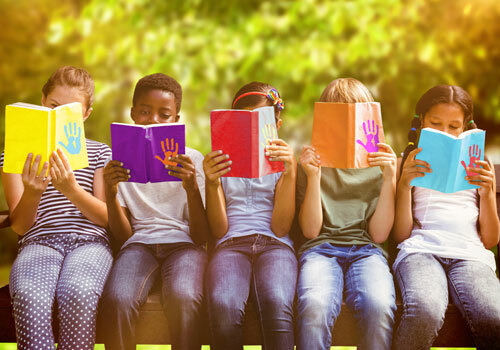 Some of the projects we funded include – Educational Programs – Literacy, STEM, Robotics Reading Enhancements, Therapeutic Academic Activities; Leadership Programs; and Educational Supplies – Microscopes for Science, iPads for classrooms, Printers for classrooms, and Library books. We can help you. All non-profits rely on volunteers to assist with operations in order to carry out their mission and vision. The BNI Foundation is no different. We need your help. Consider giving of your time and talent to the BNI Foundation. After I graduated from college, I looked for a company that not only provided a high quality service or product, but cared about making a difference in the community. So, when I found out that BNI operated a non-profit, the BNI Foundation, it immediately caught my attention! One of the reasons I joined BNI was because of the BNI Foundation. I hope to use the program to positively affect our community and grow our region! 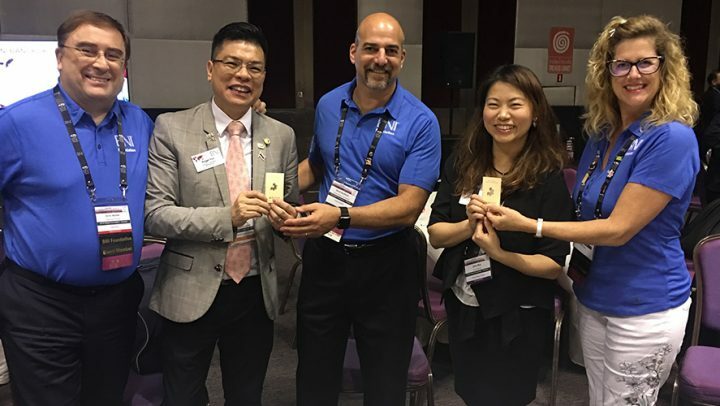 As a nonprofit executive, I have always wholeheartedly believed that helping others enables one to be helped in return, so when I learned that this notion is embodied as the Givers Gain core philosophy of BNI I was intrigued. 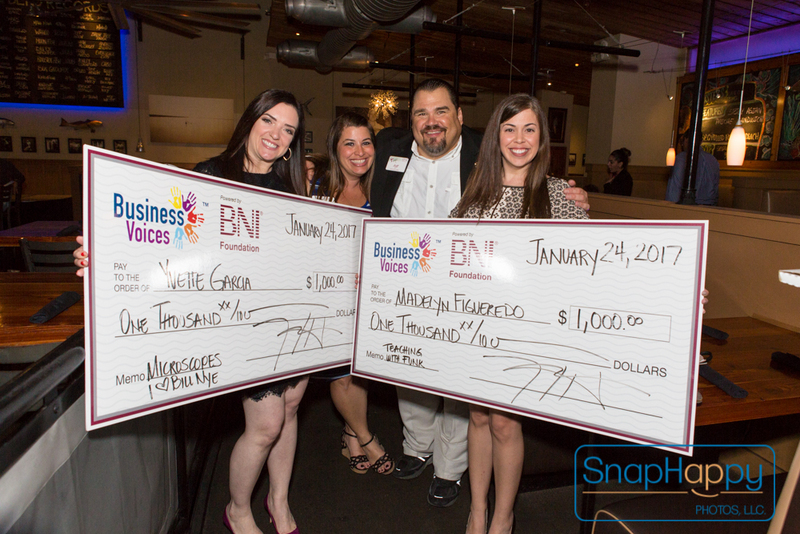 Being a BNI member has been an unbelievable resource for myself and my nonprofit organization - not only has it helped grow my nonprofit business through outreach and increased financial donations to my organization, but I have been able to learn from the extensive network of experienced business professionals in my now greatly expanded network of BNI members. Thank you to BNI for creating such a welcoming and effective space to make business happen, not just for for-profit companies, but also for nonprofits as well.